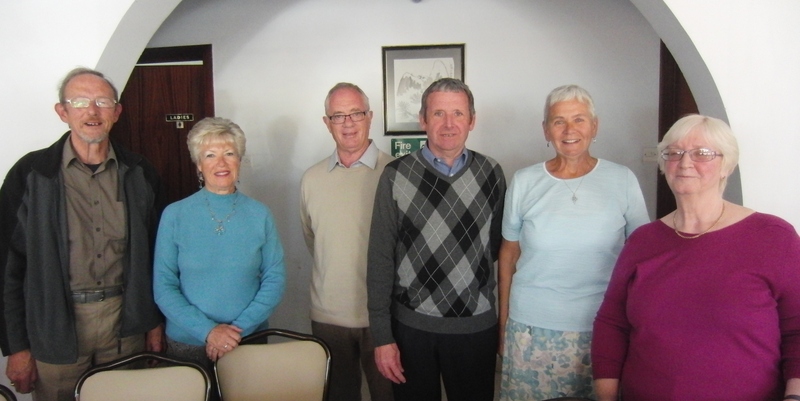 The Southern Group’s AGM was held this morning at the Seabreeze Hotel, Birzebbuga. Peter Robinson the Association Chairman kindly chaired the meeting on behalf of George Barber, who has been unwell. 49 Members were in attendance for the AGM. Des Fey, a former committee member for 18 years, said a few words of thanks to all the members of the committee both past and incoming. He also thanked many of the Association’s members for their friendship and help while he has been unfit following a fall resulting in broken ribs. The Southern Group would like to wish both George Barber and Des Fey speedy recoveries back to full health.